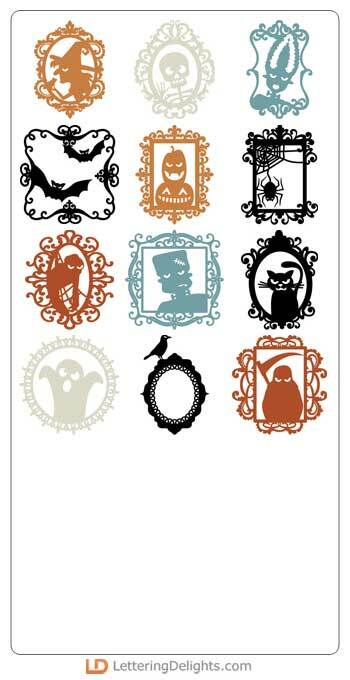 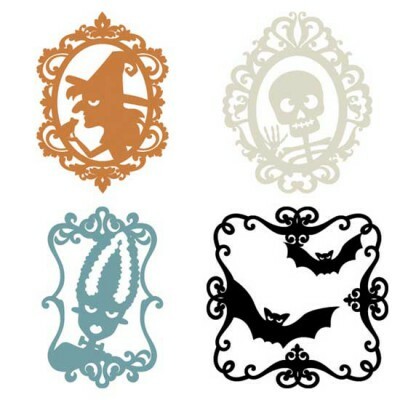 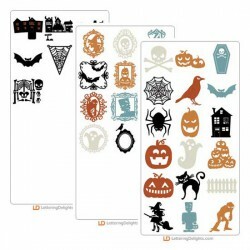 Get our simple classic Simply Spooky characters as a simple one layer cut set, framed to perfection! 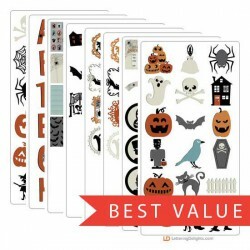 Perfect for decorating, parties and more! Our beautifully classic and simple Halloween characters, projects and shapes perfect for parties, sc..